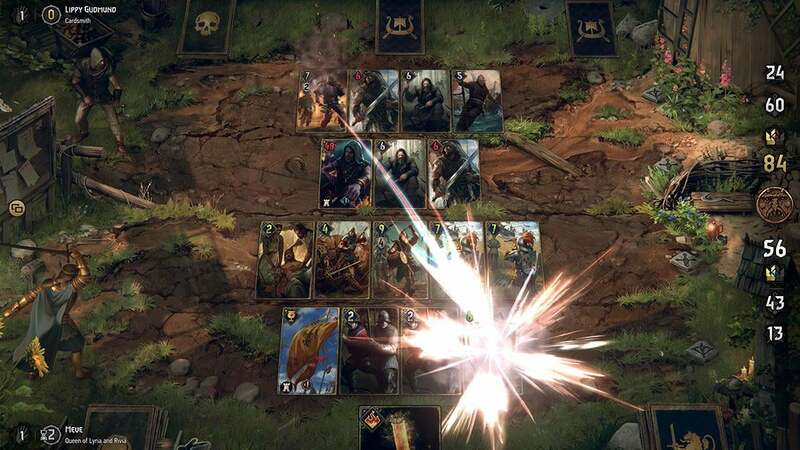 While originally made to be a single player campaign for Gwent: The Witcher Card Game, Thronebreaker: The Witcher Tales quickly outgrew this concept and became its own standalone RPG. 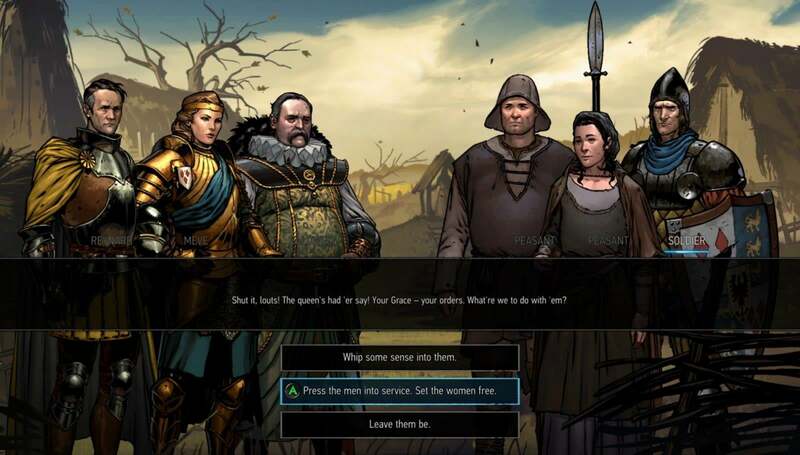 Thronebreaker now features over 30 hours of story content, more than 75 side quests, brand-new cards, and never-before-seen lands and characters. A new teaser trailer and screenshots for the game have been released, and pre-orders are now available. Players will be assuming the role of war veteran Meve, Queen of Lyria and Rivia, as she sets out on a quest marked by chaos and revenge. She faces an inevitable invasion as the Northern Realms and Nilfgaardian Empire continue to grow in power. As Meve, you will be making difficult decisions as you travel to different locales, each with their own look and feel. You will not travel alone, though, and your choices can lead to various consequences, including desertion, betrayal, and death. In terms of the core gameplay, battles will be fought using Gwent-style mechanics as you take control of the queen's army. 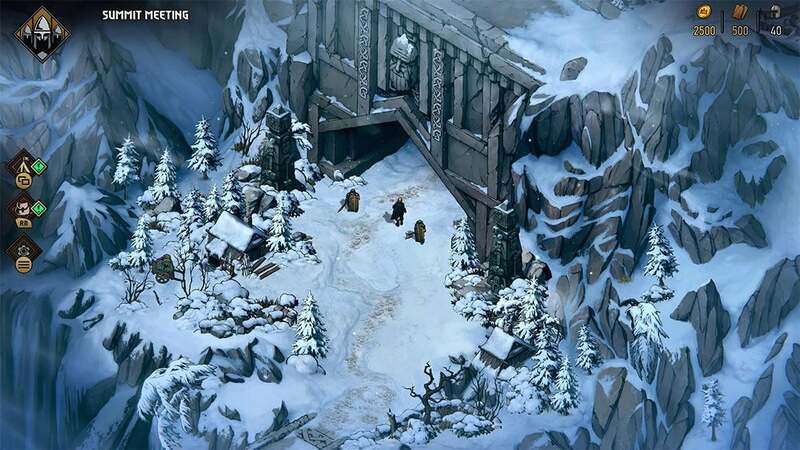 There is also much exploration to be done between battles in order to find treasure and upgrade materials. Outside of combat and exploration, you will make use of the War Camp to unlock new skills, train recruits, and speak to travel companions. 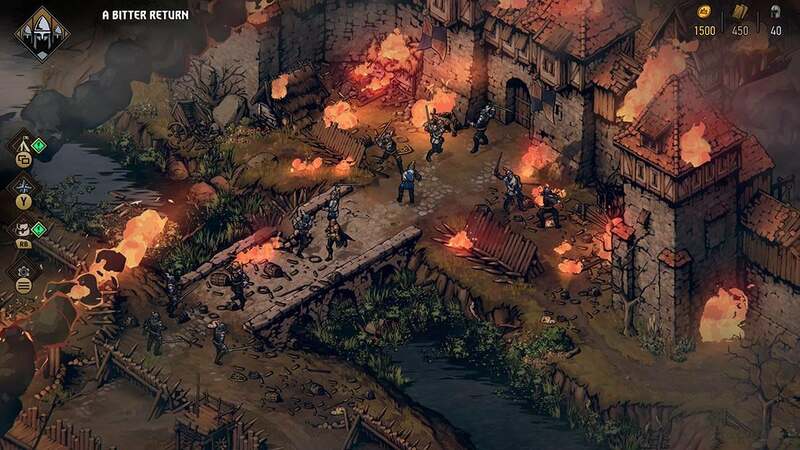 Fans will be able to return to the world of The Witcher when Thronebreaker launches on December 4th. We've got the full list of Thronebreaker: The Witcher Tales achievements - check the list for guides to unlocking them.